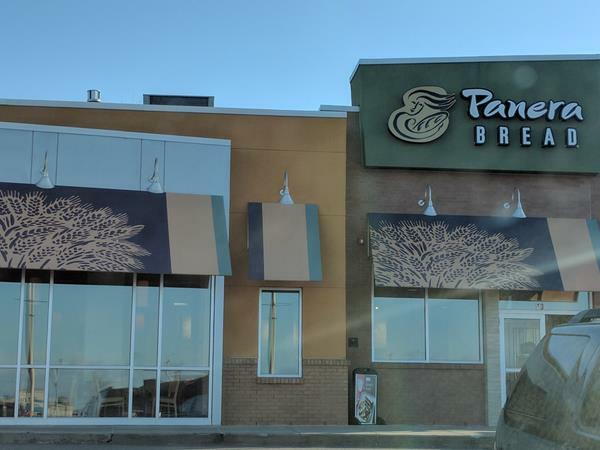 First-ever Lunchtime Meet Up at Panera Bread in Walpole on Friday, December 1! Once again, SPC expands its unstructured networking channels. This time, we’re headed south to lovely Walpole. Specifically, the Panera Bread on the south side of Walpole Mall. Here's how it works: RSVP on meetup.com, then just show up, buy yourself some lunch and gather ‘round the virtual fire!